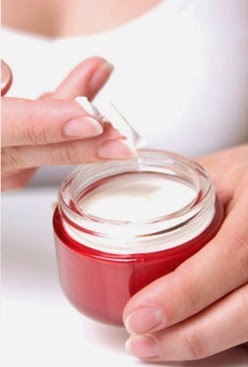 Dermatocare: Night cream– how to choose? Night is the time when your skin can imbibe maximum benefit of moisturizer without exposure to make-up, water, sun, pollution or dust. This also reinforces cleaning your face just before sleep followed by moisturizing. Should I use serum, cream or lotions at night?